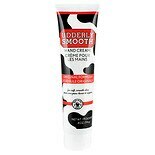 Udderly Smooth Hand Cream...4 oz. Udderly Smooth Body & Udder C...12 oz. Udderly Smooth® non-greasy body cream deeply moisturizes your skin; making even dry and cracked skin feel udderly soft and smooth. Formulated as a rich thick cream, original formula Udderly Smooth Body Cream is best for the toughest dry skin conditions. Originally developed for use on dairy cows and now used by people around the world. Udderly Smooth does not contain any milk or bovine ingredients. 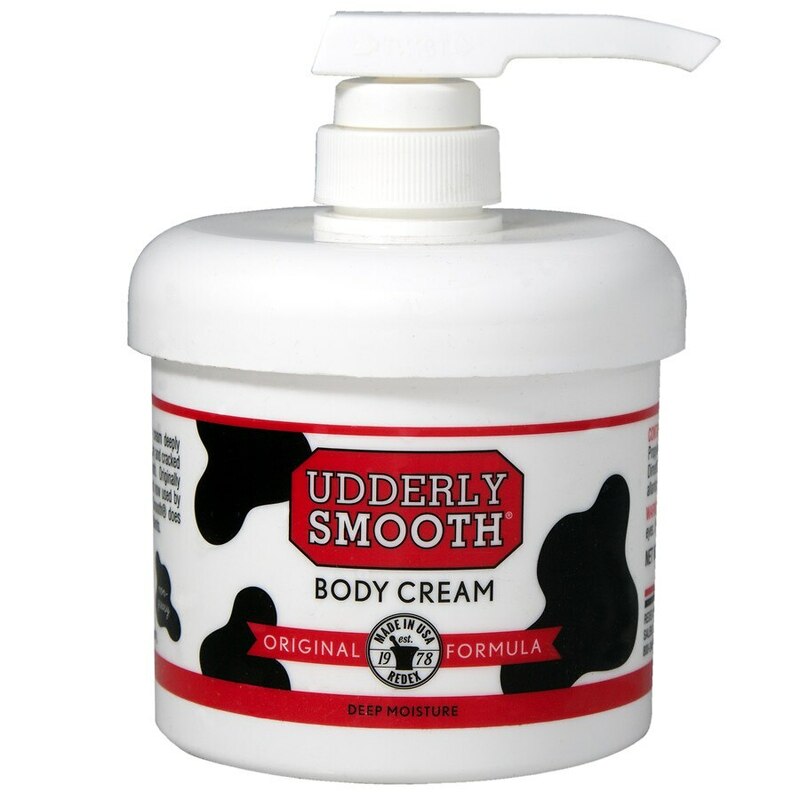 Apply Udderly Smooth ® daily to rough, dry and cracked skin to moisturize and soften skin. Do not use on parts affected with cow pox, as such use may contribute to the spread of the infection. Thoroughly wash treated udder and teats with clean water and soap before each milking to avoid contamination of milk. Use clean individual towels for this purpose.